Wanna look like Aquaman? 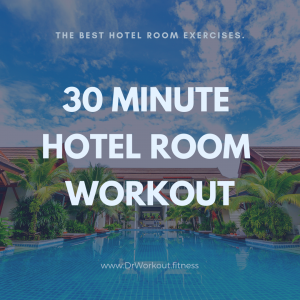 Here we designed a workout routine that suits your fitness goal. Jason Momoa’s career is growing like flying rocket. With all these demanding superhero roles he has to be top in shape and all of his roles require super masculine shredded body. He is working very hard to play the role in Aquaman. Jason Momoa followed Gym Jones method to get him jacked up. Henry Cavill followed the same method for Superman. Gerard Butler also used Gym Jones workout routine for 300. Before going straight into Aquaman workout routine now let’s discuss about Jason Momoa’s body stats and his workout routine. Let’s take a look at his chest. It is broad, thick and well defined too, especially his inner chest. So you need to do a lot of plate press and fly to make definition like that. He had a pretty good shoulders and arms. But he lack in back. His abs are also well developed. But it is not so clear. By looking at Jason Momoa’s instagram photos we can say his body fat percentage will be in between 9-14%. If you are starting from zero training, to build a physique like that you need to spend at least one year. Jason Momoa, Henry Cavill, Gerard Butler etc are following gym Jones method because all of them are acting under the guidance of Zack Snyder. Zack Snyder believes, to be warrior or superhero in film you need to be train like them in real life. That is his workouts resembles the action moves of superhero in film. In short period of time Jason Momoa added almost 25 pounds to his frame. To be the king of Atlantis he included a lot of functional moves and agility exercises in his workout routine. Jason Momoa build his Aquaman arms just by doing a lot of intense rock climbing. He used his arm workouts in gym as an external supplement to it. He incorporated a lot of total body move that also working on arms in his workout regimen. Since his workout routine consist of a lot of function and agility moves now he possess an athletic body rather than a bodybuilder type one. According to Jason Momoa burning more calories is the easiest way to six pack. Just like Dwayne The Rock Jason Momoa is also an early riser. He wakeup at 5.00 am just to lift weights before shooting. That is too hard for a busy guy who living under tight schedule. He doesn’t do exercises that focus on core muscles. Instead he relied on total body moves that utilizing functional strength. Lou Ferrigno (actor and former bodybuilder) was recently asked by TMZ what he thought about Jason Momoa’s training? He said “Not many guys can do chinups with putting that much weight.” He also added that “He is training like a warrior”. According to Jason Momoa if you put on a lot of weight you will burn tons of calories. So pick a weight as high as you can and it will get you shredded and build a lot of muscles. Since our goal is only to make a physique like Aquaman in minimum time, workout routine containing total body functional movements isn’t appropriate to us. 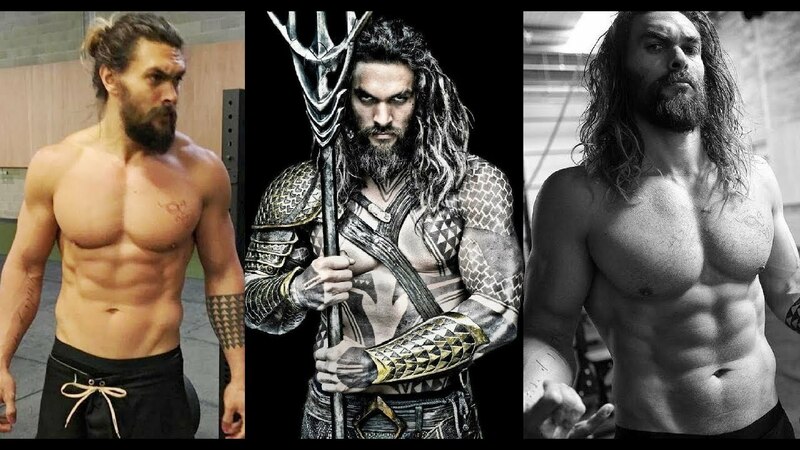 What we want is the physique of Aquaman. 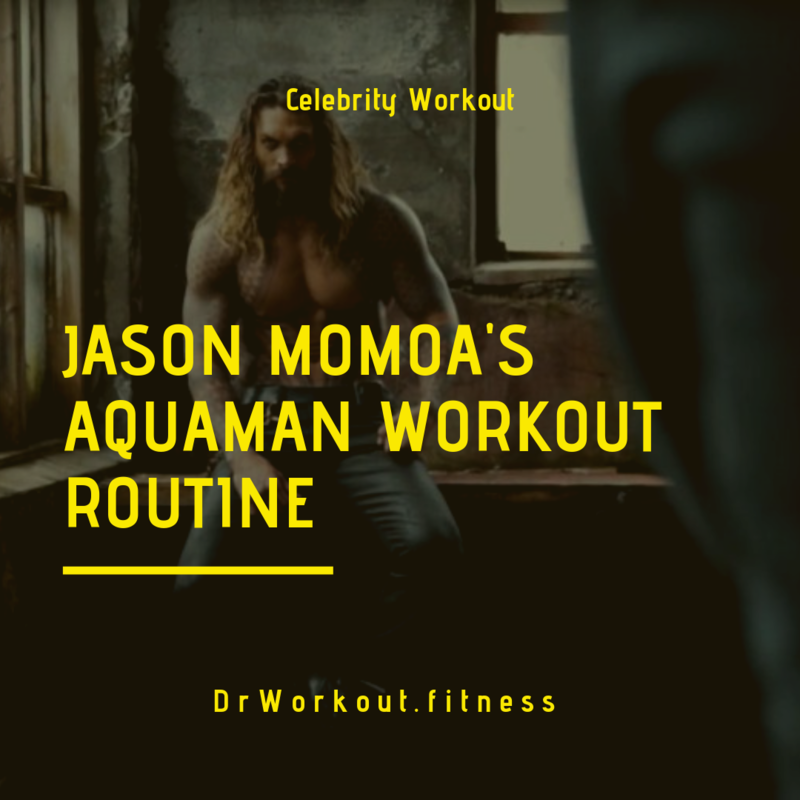 But if you’re yearning for a Aquaman physique of your own, you better be prepared to work very hard for it because Jason Momoa’s workout routine is not easy dude. In this workout routine we are including more compound movement exercises and supplementing them with isolation exercises. 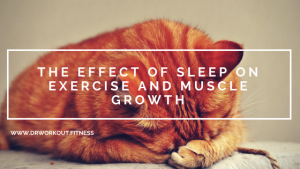 Because compound movements are more efficient, they work more muscles at the same time. In this Jason Momoa’s Aquaman Workout routine we are following pyramid training in ascending triangle mode. 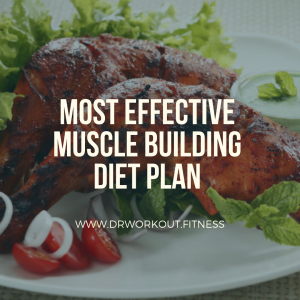 So on successive sets you should load more weight while decreasing reps.
That is, throughout this workout plan do 3 sets with 12-10-8 reps.
Side Plank – 60 seconds each. Good Luck! Keep in touch and update your progress in the comment box below. 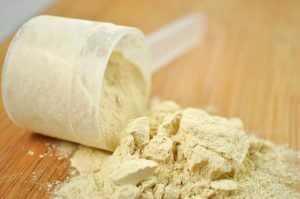 If you have any query regarding lifting and supplementation feel free to ask below.